‘Hotel de Achterhoek’ is ‘unmanned’, there is no staff present in the hotel. In our lounge, however, we have a coffee and soda machine from which you can attain drinks. We also have wine and other alcoholic drinks attainable for our guests. The wine is ‘Achterhoeks,’ from our local vineyard ‘De Broake’. Do you wish to have breakfast, lunch, diner or drinks? 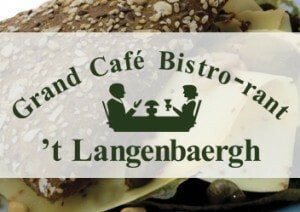 For this we refer you to the local cafés, restaurants, the bakery or cafeteria, all near to our hotel. 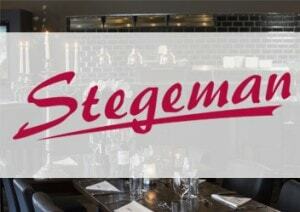 In the restaurants ‘’t Langenbaergh’, ‘Witkamp’ and ‘Stegeman’, you can enjoy an excellent breakfast, lunch or diner. Or just drinks and some bites at the bar. Or just drinks and some bites at the bar. 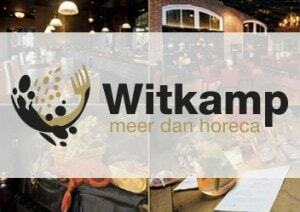 For more information about the three restaurant / cafés, have a look at their websites, see below. 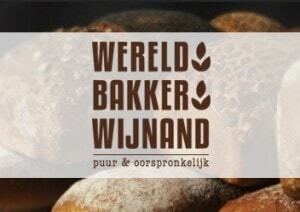 Do you prefer a sandwich from our local ‘world class’ baker Wijnand? Ask them for the possibilities they have for you as a guest of our hotel. 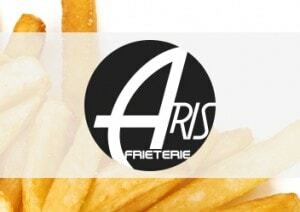 At Aris Friterie, the local cafeteria, you can enjoy fries from ‘the Achteroek’ made of potatoes from the local potato farmer.